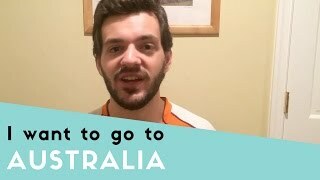 An American man talks about crossing an item off his bucket list, by planning a trip to the Great Barrier Reef in Australia. 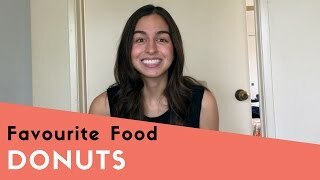 A university student in America talks about her favorite junk food, donuts. 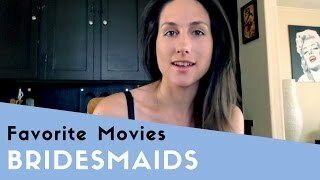 An American woman talks about how often she watches films and talks about two of her favorite movies. 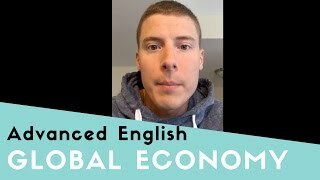 An American man talks about what could potentially happen to the global economy in the next 5 years. 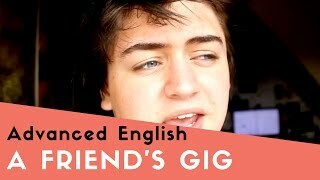 An Englishman talks about seeing his friend's band play. 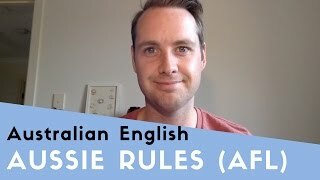 A man from Australia talks about the most popular sports in his country. 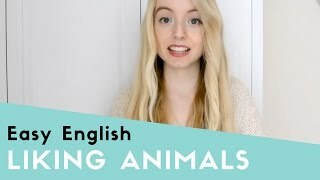 In this easier dialogue, a young Irish woman talks about the animals she likes. 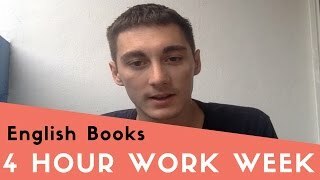 A young Englishman talks about his favourite book, 'The Four Hour Work Week' by Tim Ferriss. 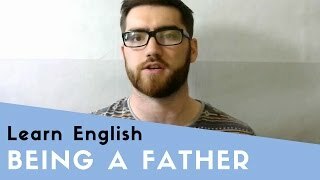 An English father talks about the best and worst things about being a parent. 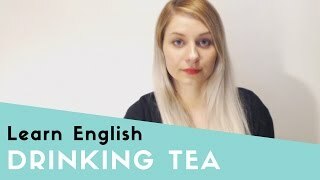 An Irish woman talks about becoming addicted to her favourite beverage, green tea.